Last month I published the 2nd edition of The Dynamic Introvert: Leading Quietly with Passion and Purpose. This edition is longer and has new stories, research and checklists. The New Books Have Arrived! 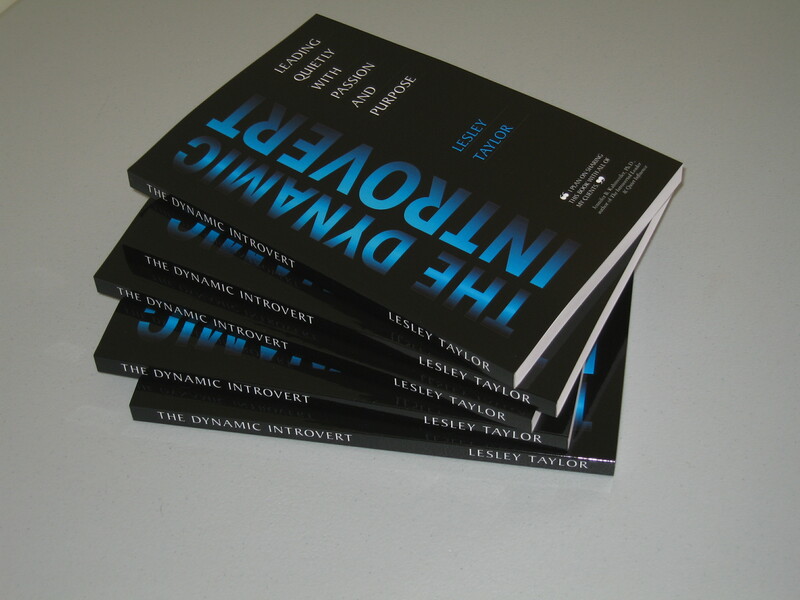 The Dynamic Introvert is a unique leadership book full of practical ideas, resources, and self-coaching questions to help introverts step into leadership roles and excel in their chosen careers. how effectively we deal with stress.